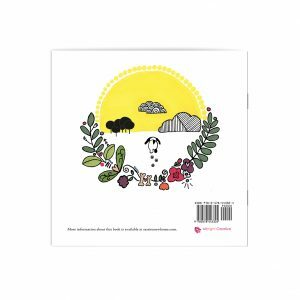 Albright Creative published a children's book, Sassie's New Home. 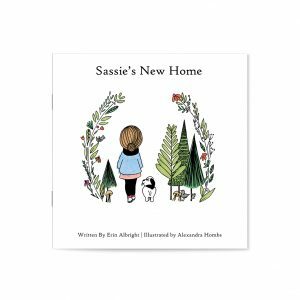 Sassie's New Home is a whimsical, moving story for children who have lost a beloved pet. It can be purchased online on Amazon.com, Barnes & Noble's website and many other online platforms.